Love is in the air! 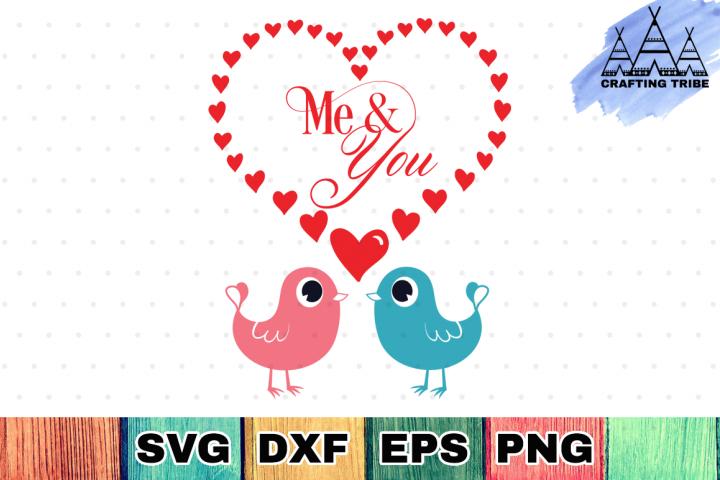 Sure part of it is because the most romantic day of the year is quickly approaching, but mostly it's because we have 1o FREE SVG files for your Valentine's day crafts! Grab those mugs from the dollar store or shirts from the craft store and start making gifts for the special people in your life. Better yet, here are some cute patterned vinyls to go along with these files! 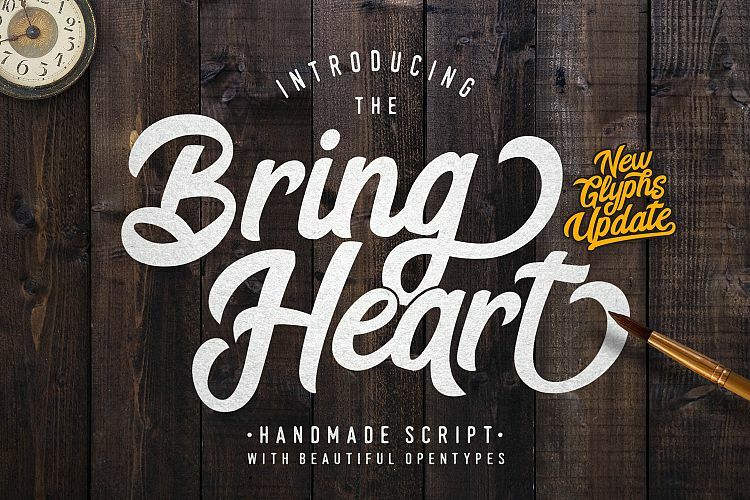 This me & you pack has one cut file that you can use for your projects. All the files have been tested to work with Cricut, Silhouette and other cutting machines. 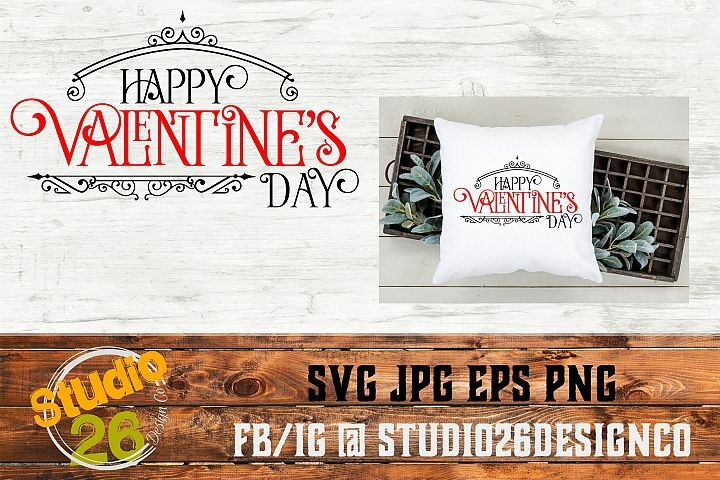 Here is a Valentine's day SVG file perfect for a cute pillow, card, or a sign. Here are some Valentine's hearts perfect to use with that patterned vinyl above! 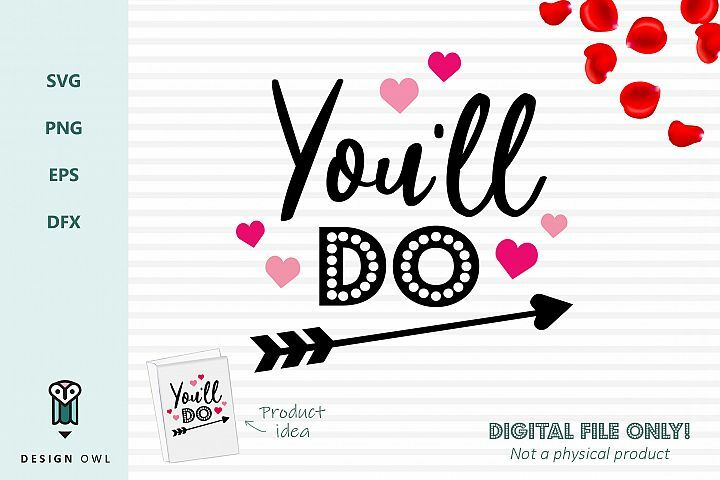 "You'll do" design. Possible uses for these files include - t-shirts hoodies, glasses, mugs, cards, gifts. 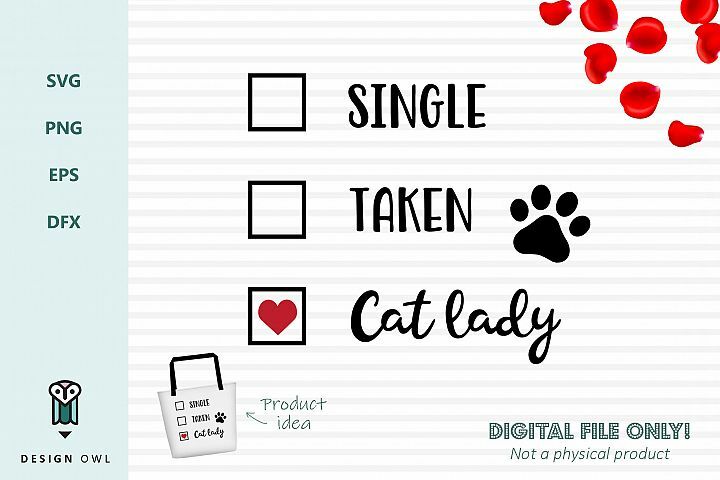 "Single Taken Cat lady" design. Possible uses for these files include - t-shirts hoodies, bags, glasses, mugs, cards, stationery, gifts. Valentine's Day is right around the corner -- this holiday not for you? This SVG IS!! 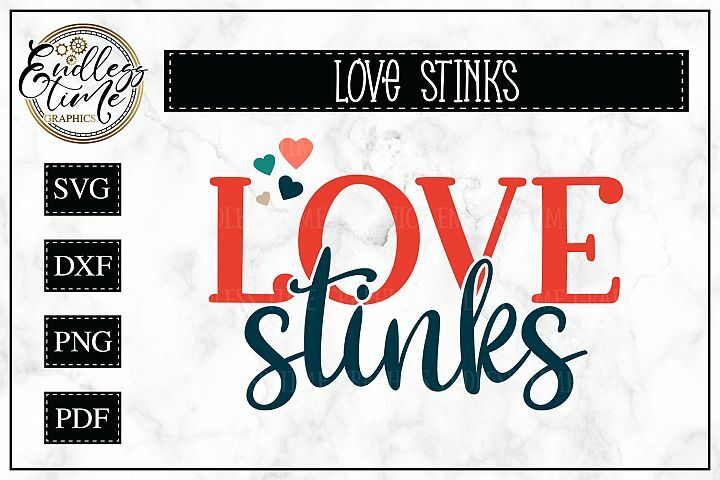 This Love Stinks SVG is perfect for toilet paper rolls, wood signs, pillows, and shirts. It can also be used to make, coffee mugs, kitchen towels, sweatshirts, tanks, handbags, water bottles, planner stickers, canvases, journals, wall decor, or whatever your creative heart desires. 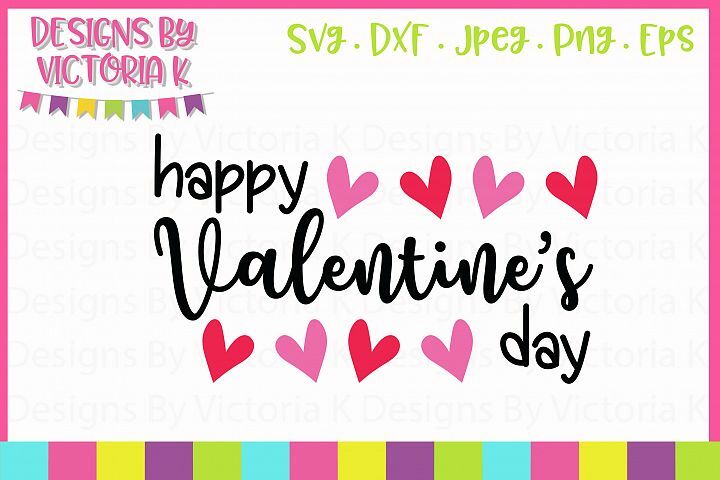 This Happy Valentine's Day SVG is perfect for use on - Shirts, Mugs, Bags, Decals, Scrapbooking, Card Making and much more. 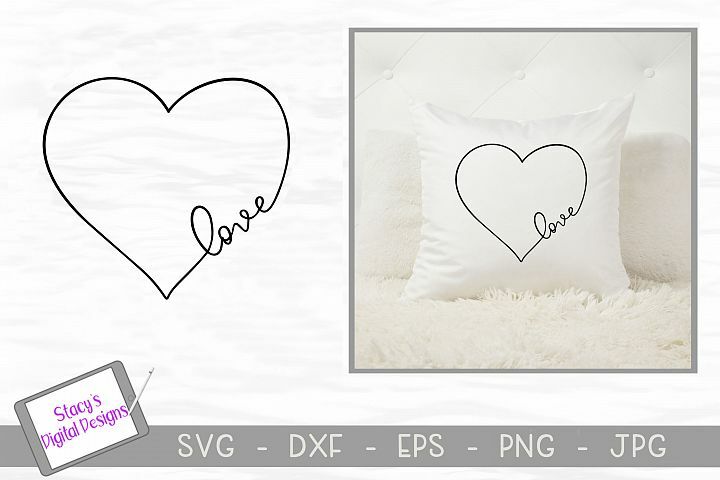 Use this Love SVG design with your Cricut or Silhouette to create a coffee mug, t-shirt, pillow, wood sign or other cut file project. 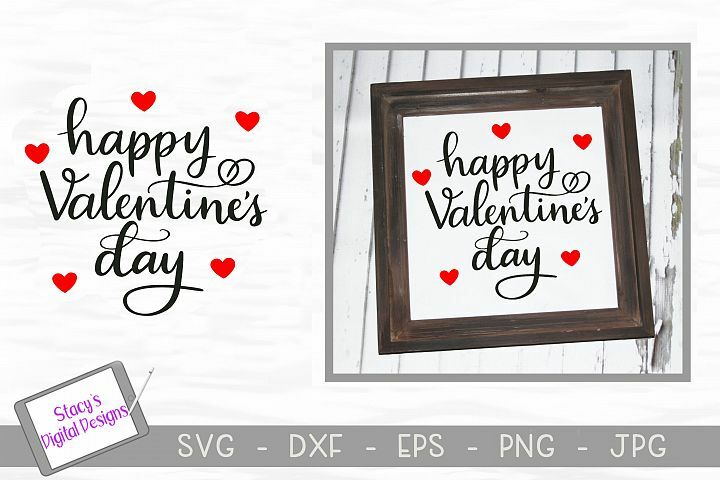 Use this hand-lettered SVG design with your Cricut or Silhouette to create a coffee mug, t-shirt, or other projects for Valentine's Day. 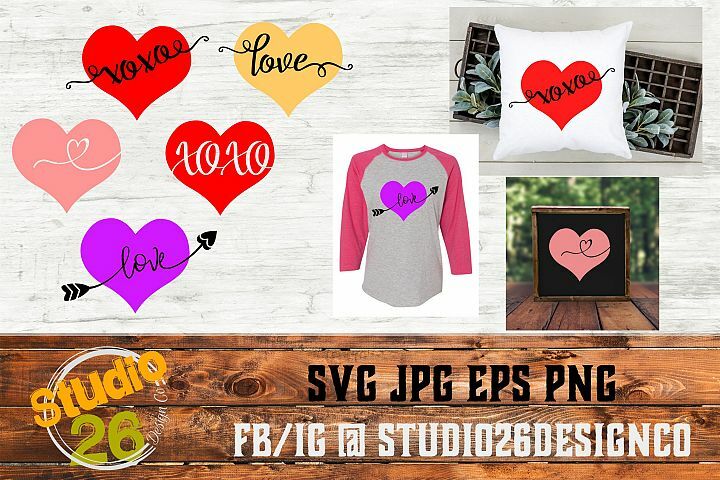 Use this hand-lettered SVG design with your Cricut or Silhouette (or other cutting machines) to create a coffee mug, wall hanging, throw pillow, t-shirt, or tote bag. The possibilities are endless. 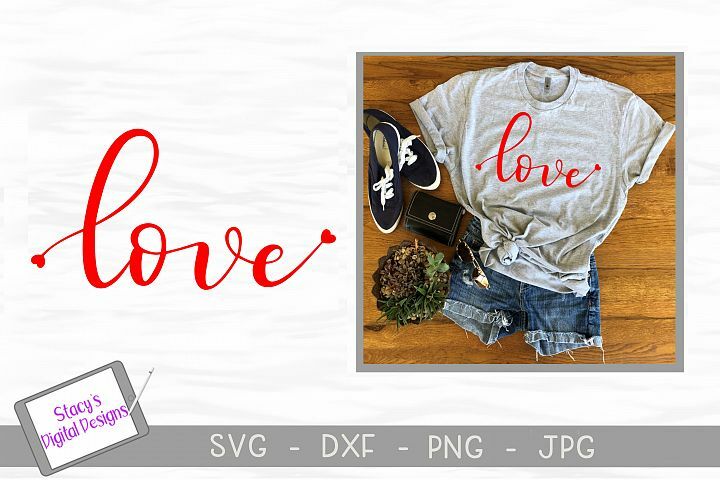 The design features the word "love" with two tiny accent hearts. I know you're ready to get busy making all sorts of valentines for your loved ones now right? Here is a pin for you to save for later too!